How is week seven coming to an end already? Before we know it, it will be easter then the summer. Why does time go so quickly? 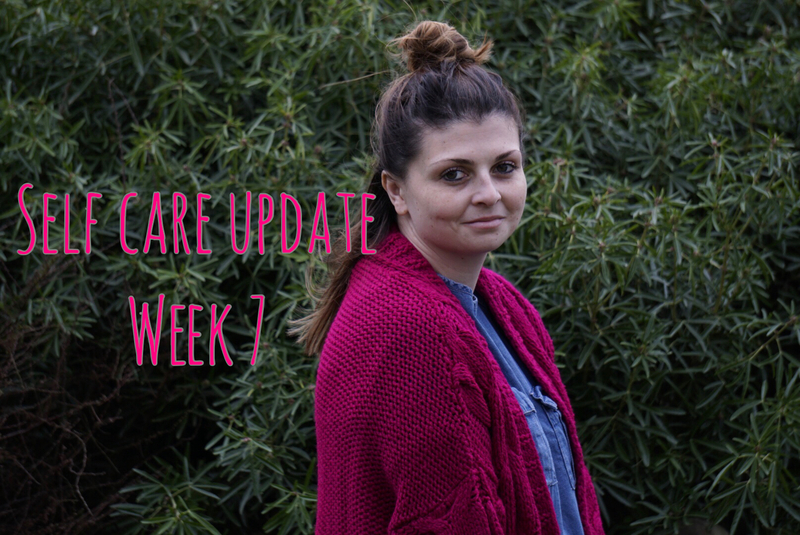 For me week seven has had its ups and its downs. 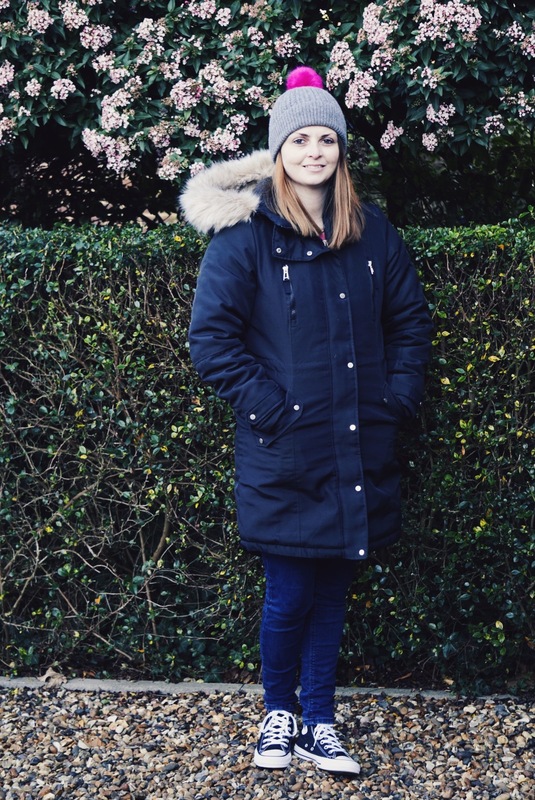 As I spoke about last week I have been really getting into self care and I wanted to try something new each week and I will explain that more so in this post. First of all I have been trying to keep a positive mind and attitude to everything in life. Even the times when you want to cry up in a ball and cry. Remember there always has to be a positive in everything. I am naturally a negative thinker, or if people around me are negative then it drags me down with them. I guess that happens to most people. But as I struggle with a few things, that I am ok with until the person next to me negatively talks about the situation, then that will make me dislike it even more. Naturally everyone has something like chores or the dentist for example, that they struggle or dislike but it has to be done. Who wants to be 28 with rotten teeth or none at all and a completely messy dirty house?! This is the things I am talking about. Seriously you have to thing of the positive in everything. I have massively been struggling with heartburn recently. I don’t 100% know what is causing it but it’s happening and it’s kicking to the point I want to be sick or I am sitting burping 24/7. Its disgusting. I take gaviscon daily and I read the package again on Thursday and have upped the dosage. Friday was an amazing day! My god sitting at work with no heartburn or feeling sick was amazing. But why am I getting this? Am I anxious? Is it something I am eating? Or is it medication based? I really don’t have a clue! Friday was a nice chilled out day, talking, working, loving life. I am really busy at work but that is a good thing for me. Good days like these are the best. Ones where you can find brightness in your life. Adding the pop of colour to your outfit or to you home really can add the positive energy to the room. I think it also helps that it’s getting warmer and the sun is out for longer. You could have thought we were in spring by the weather on Friday. I think the weather helps spirits too. Unless Friday was a blip I had heartburn every other day of the week. It’s really embarrassing because you don’t just have it its continuous. Its like when you have the hiccups and they take forever to disappear. Sitting in work and you just try to keep the burping as quiet as possible. Then we get onto Pilates. Pilates and heartburn don’t really go together. I laid there on Thursday night and thought if I don’t get up in a minute my dinner will be all over the floor. I sound like a pig stuck in the corner of the room. LOL. Saying that though I really enjoyed Pilates this week. It’s the first in a while where I haven’t had to skip an exercise and achieve a really hard workout for the whole hour. I was even able to push myself to work harder. That is a huge achievement for me. When my tummy is playing up I really struggle to even touch my toes let alone Child’s pose. I will talk more on my tummy later. It seems to be my struggle is all left side of my body related. When I have my feet on the bar I get cramp within seconds. Its bizarre. So changes, new things, adding more to my routine. As I have heartburn and still do as I am typing this. I thought back to when I was first told “it sounds like endometriosis” and what I tried to help myself. Most days I can look 6 months pregnant by the time I get home from work and that makes me feel horrible and sad that it’s really not a baby on the way it’s just my body shouting “hello you’re doing well but here you go bloat like a big balloon.” So my health is my absolute everything to me. Ok I have a disease that’s not going to go away but I need to be able to find ways to cope and live a normal life. So my change this week was to do with my diet. As I mentioned I was thinking over what I found back 4 years ago and decided to go back to gluten free. I have done a full week now and I am happy to say that I have not bloated once this week. I am not saying gluten free if you don’t have problems because gluten free can sound healthy but it’s also not if you don’t need to be. If you have endometriosis you will most probably of heard of the endo diet. I use to follow that strictly for just over a year. Gradually introducing foods back in. But now I feel I need to try a few things or experiment to see what is ok and what isn’t. You really need to think of every element of self care and a simple change like your diet, or taking a walk can massively help. It may not but its worth a weeks trial at least. Thursday brought Valentines. 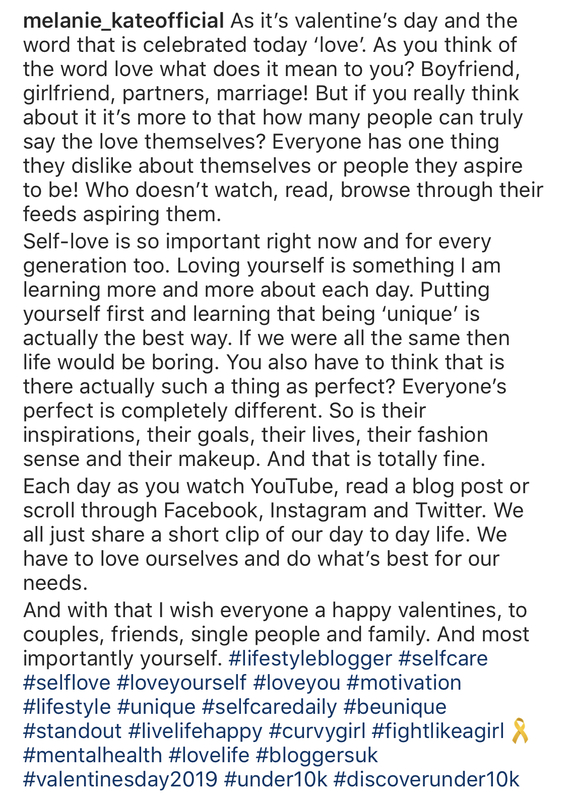 I am single and think love should be everyday not just valentines day but a friend of mine posted a really good post on self love for Valentine’s Day and that really got me in the mood to write. I will add it here if you haven’t seen the post. With adding the gluten free, trying to see a positive in everyday. I am still struggling to see what I have done to be brave each day. Am I making myself struggle but not letting me write the same thing daily? I really think these books are now a habit and definitely a benefit to me. Writing all my feelings down on paper and shutting them up each night is allowing me to sleep better unless I have read a scary book. It’s also allowing me to tick the positive(s) in everyday. I am still reading daily as well. I really struggled to read and have done since I learnt. It’s just something I am not good at and especially when it comes to reading aloud. I hate it and struggle. I sound like I am still 5. But that hour of wind down, reading a book a week is pushing me as a person to better myself but also allows me to shut off from the world an hour before sleep and de stress from what else is going on in life. I highly suggest this shut of from the world an hour before bed. So as you can see the negatives have been the heartburn and the scary books, I even had a little cry at the beginning of the week. I have and you will learn that the struggle can be real and you will learn who you want around you. Don’t shut off from the ones that love you and check up on you daily or weekly. But do learn to and I guess this is a positive but if something is negative or someone is talking negatively walk away from the situation. In the first instants you will think you have done the wrong thing but in the long run actually you will feel good from it and the thing or one that has tried to negatively pull you down with them with lose and you will win. Positives are that my stomach doesn’t look 6 months pregnant but instead its the size 10 it should be! I have had some really good days and I managed a really hard workout for the whole hour I must add. I am still loving reading and the journalling is massively helping. I am drinking more each day and trying my hardest to keep positive even if there’s a burp or two in between. LOL. Meditation is really good too I also benefit from a good meditation session if someone or thing is trying to pull you down. You can meditate anywhere. If I am at work especially I like to just get up and walk away from my desk even if there’s no negativity there but to give me the space and time away I need. I meditate on the toilet for a little bit before I enter the world of work again. How is your self care going? Are you achieving what you wish to be? 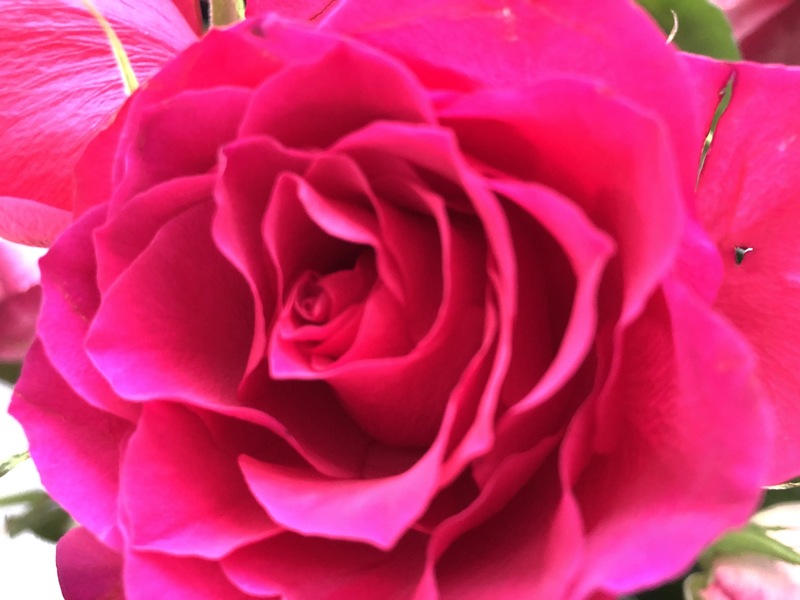 Did you think actually maybe something I have mentioned you could do this week to help you? What’s to come for me this week? The dreaded 12 weekly injection. Gluten free and who knows what else. I really want to add something else to keep me learning and exploring ways to improve my self care.